There’s a reason the Food Network website lists nearly 2,600 recipes with avocado as an ingredient – it seems we all crave this luscious, creamy fruit. So why not grow your own? 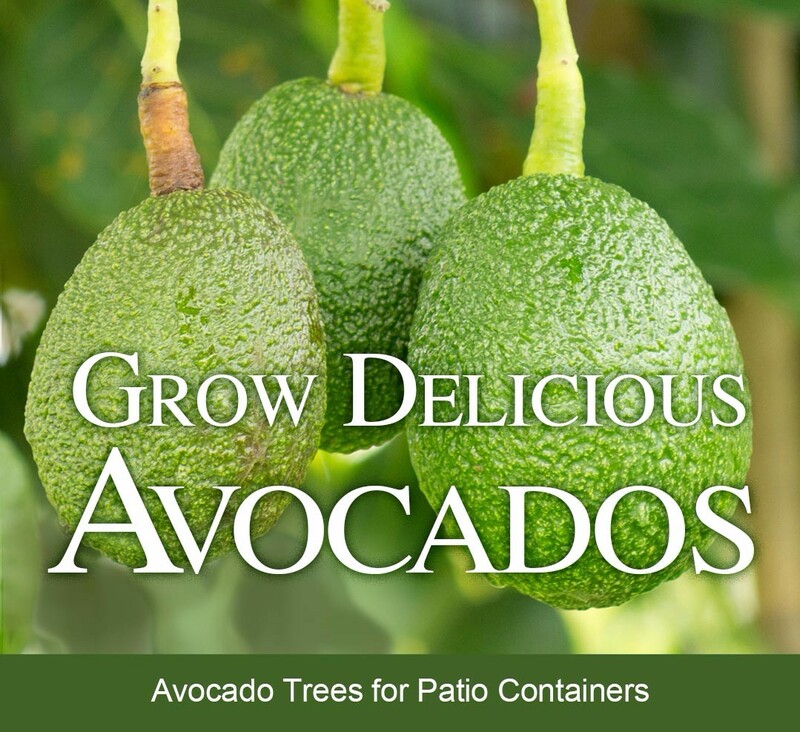 You could try nurturing our Little Cado dwarf avocado in a container in a warm, sunny, protected spot like your patio or even a sunny indoor space. Or go big and enjoy 200 or more fruit a year from a full-sized tree. Of course, you’ll likely want more than one tree to help promote pollination and even more fruit production. Sunny, southern and parts of central California offer just the right climate (no wonder it’s where more than 80% of the nation’s avocados are grown). 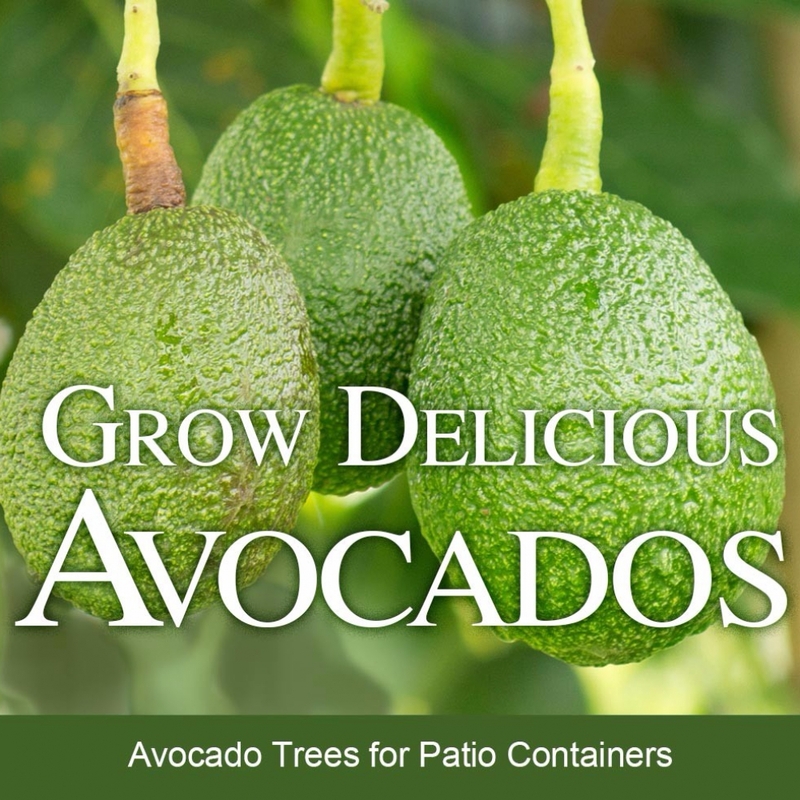 Tomorrow’s Harvest offers 8 varieties of avocado. ... and berry delicious, too! Imagine a soft summer morning where you step out your back door and pick sweet, ripe berries for your cereal or smoothie. It could easily happen. 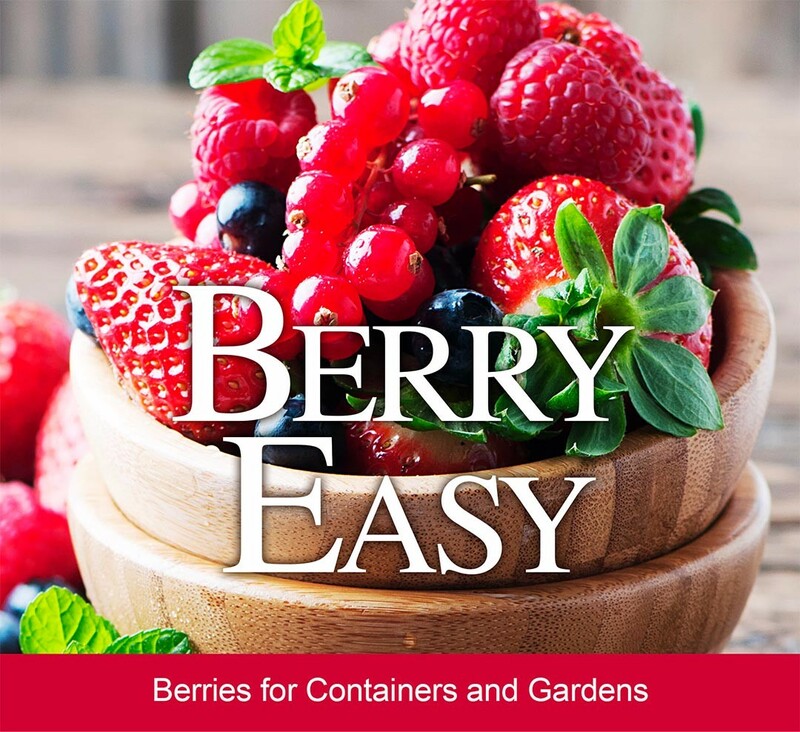 Berries are not hard to grow, and you could be enjoying a crop of your own before you know it – as soon as next year. Tomorrow’s Harvest offers strawberries, raspberries, blackberries, mulberries, blueberries and lingonberries. Strawberries are the most popular berries, and are available in June-bearing and ever-bearing varieties. Raspberries and blackberries, known as brambles, are easy to grow and once established will develop into an edible hedge producing a sweet crop year after year. Mulberries offer a refreshing balance between sweet and tart. Ah, lavender. Its Latin name means “to wash,” which so fits its fresh, clean and calming scent. Its relaxing qualities soothe the eyes, too. And Spanish lavender has uniquely adorable blossoms – with cute tufts at the top that mimic bunny ears. Lavender flourishes in dry, well-drained soil with full sun. A hedge or hillside of this variety, Lavender Stoechas, can bring a European essence to your landscape. The abundant spring and early summer bloom may even make you want to break out a canvas and paint brushes. And you thought your only artistic talent was for gardening! 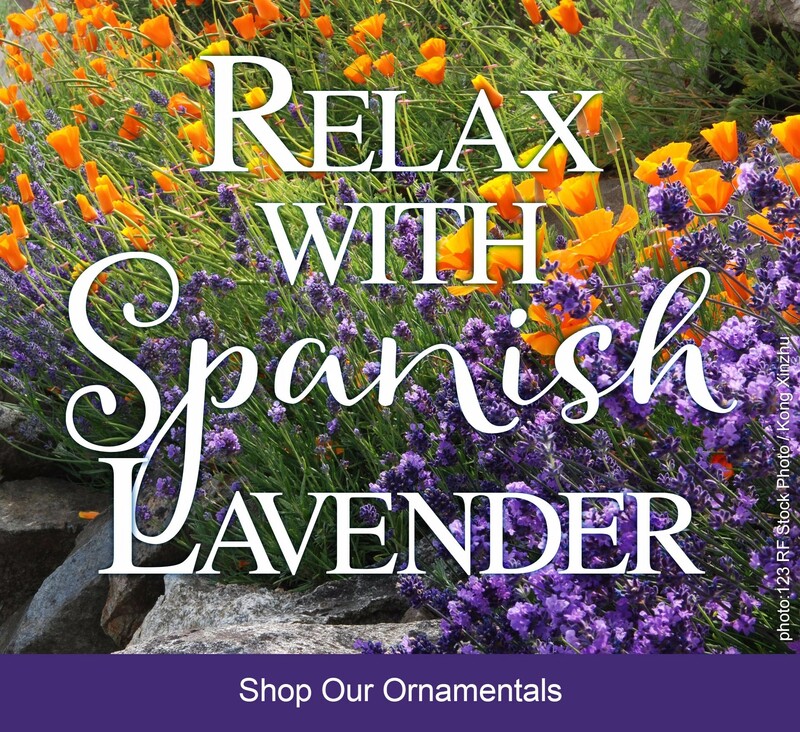 Tomorrow’s Harvest offers 2 varieties of Spanish lavender.